Today’s blog post is going to be a little different for me. With all of my blog posts, I keep it 100 with you guys and tell you how it is. But each blog post is designed to help you in one way or another. Not this post. Although it may end up helping you. But that’s not the main focus. This post is just to share my thoughts on what it’s like putting yourself out there online. Now that could mean a whole bunch of things to a whole bunch of people. But for me, it means putting my life out there on Instagram, YouTube, and my blog. I don’t have millions of followers! I don’t even have hundreds of thousands of followers. When I tally up all of my platforms, I actually only have 7,687 followers and subscribers. Which is a pretty big number if you think about it! I don’t even know that many people. Honestly, I don’t think I even know 700 people. Maybe not even 70 that I could say I really know at this point. So to have 7.6k people watching what I do online is crazy! But it’s also slightly amazing. 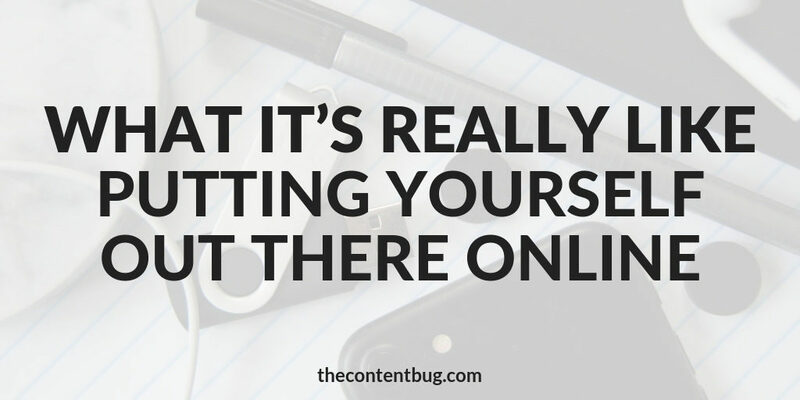 When I started TheContentBug, I dreamed of a day when I would have thousands of followers. I would see these Instagram accounts with 50k followers and I thought that was the dream. And then the more I started to dive into the world of Instagram I learned that there were actually people that had 50 MILLION followers! I mean, to be completely honest, I would be happy if I hit 2,000 followers at this point. Some platforms are easier to grow than others. 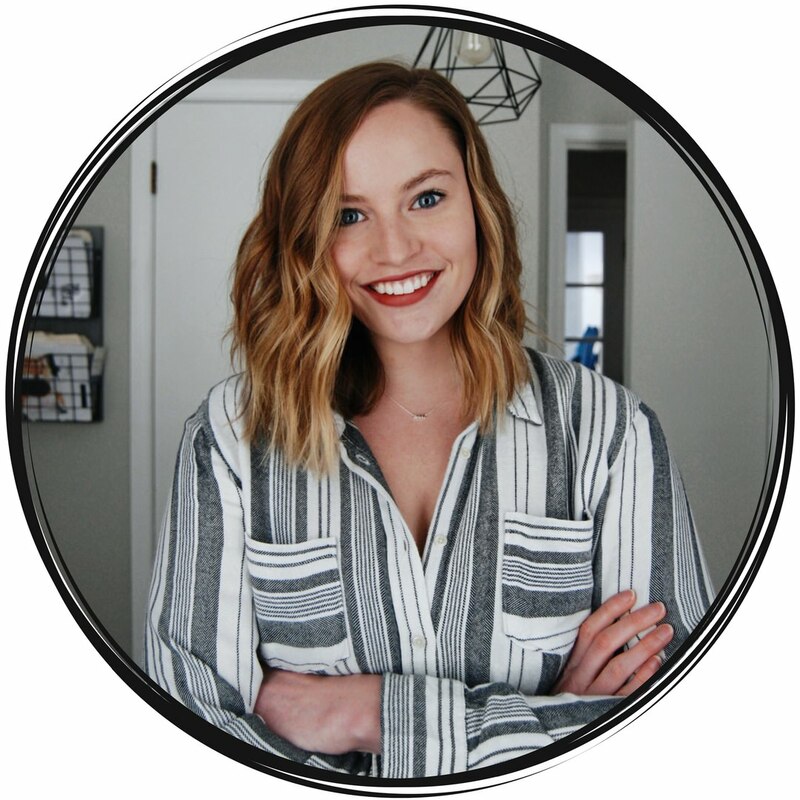 For me, it was easy to grow on Pinterest without doing a ton of work. Honestly, I only spend a half hour on Pinterest once a week and I’m generating an average of 15 new followers every day. That’s about 500 new followers a month! Instagram and YouTube, on the other hand, are a bit more difficult. When I was in the beginning stages of my blog, I tried to grow on Instagram fast! I really wanted to reach 50,000 followers. So I followed all of the terrible tricks to get more Instagram followers. I’m still a beginner on YouTube. And to be completely honest, I haven’t done any research on YouTube SEO or how to optimize your videos for better search results. I’ve just been shooting videos, writing descriptions, putting in some tags, and calling it a day. And that’s probably why it’s taking me a while to grow. But I’m also okay with that. 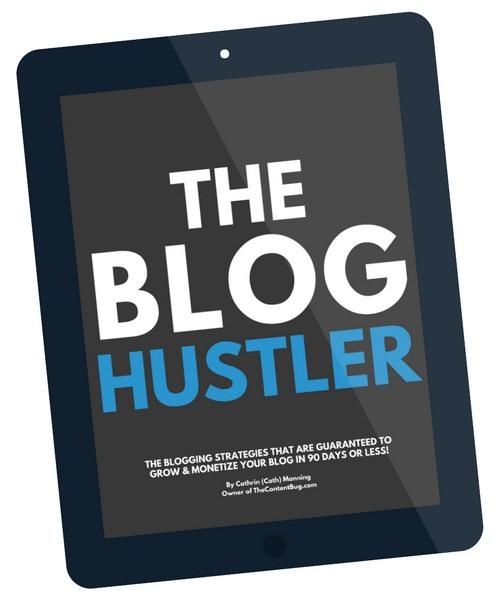 I think a lot of people think that all bloggers and online entrepreneurs are trying to grow super quickly. But that’s something I learned early: growing fast isn’t always the best way to grow. If you want long-term success than you need to be willing to grow slowly. This way you get real followers, real readers, and real people who will stick around for the long haul. Not just people that subscribed or followed you because you subscribed or followed them. While we’re on the topic of social media and followers, I just want to throw out a truth bomb: it’s honestly hard not to care what other people think. When I’m talking on Instagram stories, it may seem like I’m all raw and unfiltered. But the truth is that I have rules for myself. 1. I can’t say anything too controversial. Honestly, there are topics that I completely avoid because I don’t want to raise hate or negativity on my platform. 2. I don’t swear. EVER! In 2018 I set an intention to swear less. And one of the reasons was because of my platform. I didn’t want to accidentally slip up and swear. My platform is meant to be inspirational and motivating. Does swearing help with that? No way. So I cut it all out. 3. I look semi put together and if I don’t then I use a filter or I don’t show my face. When I was growing up, I wasn’t allowed to wear makeup until I went to college. So I’m not a huge makeup person. I’m a full supporter of letting your natural beauty ride. Yet most of the time I refuse to IG story unless I have a little makeup on. And it’s because I’m the face of my business! If I look like I don’t care about what I look like, what will my audience think about how I feel about my business! So yeah. If there’s ever a day when I only IG story things that aren’t me, it’s because I didn’t do my hair and makeup that day and I don’t want you guys to think I don’t care. Because I do… A LOT! And you better bet that this plays right into the comparison game. Social media is great and all. But it’s a highlight reel! Most people only share their highs on their Instagram. When they look their best. When they are in the coolest places. When they are doing the coolest things. Instagram is almost a place to show off how amazing you are. Not what you’re really like. And I’m not going to lie, I love a perfectly curated feed. And I’m a sucker for a good photo. 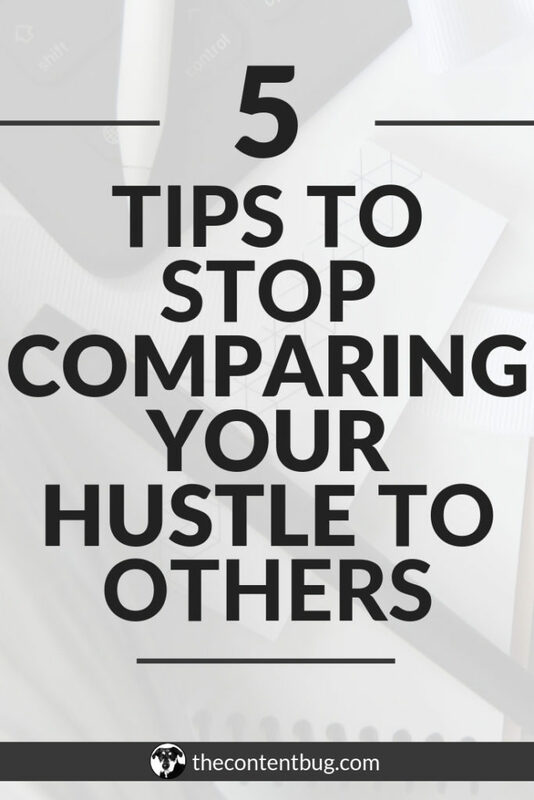 But because Instagram is this way, it’s so hard not to get caught up in comparison! No matter how much you love what you’re doing. No matter how much your audience loves what you put out. When you see other people with more followers, with more comments, with more likes, with prettier photos, it’s SO FREAKING HARD not to compare yourself to them. That’s why I actually unfollowed people on Instagram that I would compare myself with. I knew it wasn’t healthy. And if I wanted to create real content that came from the heart for my audience, then I knew I needed to create a space that was judgment and comparison free. People will ALWAYS judge you, make fun of you, and send hate your way. But it’s important to remember that most of the time they see something wrong with their own life and that’s why they are doing it. It’s not actually about you. It’s about them. If people from your high school are making fun of you for starting a blog, it’s because they don’t have the guts themselves to put themselves out there online. And if someone is critiquing your look or your photos, that’s not actually because of how you or the photo looks. It’s because of something inside of themselves that they aren’t happy with. So if you plan on putting yourself out there online, you can expect the hate. And that’s why you can’t try to please everyone. Think of it this way, if you can help 1 person by putting yourself out there, then you’re doing it right. Create content for that 1 person. Just 1 person that you can make a positive impact on. And if there are haters then there are haters. I don’t want to be ‘on’ all the time. There are those amazing influencers who are on Instagram every single day. And sadly, I’m just not one of them. When the weekend hits, I take time away from my IG. Sometimes I’ll share a post. Rarely ever 2. But for the most part, I won’t be on my Instagram stories. I go hard during the week and I talk on Instagram all the time. But when the weekend hits, I take a break. Now, this might be a little silly. Because I treat my Instagram as my job and only work on it during the week. Maybe if I was a bit more dedicated then I would be on Instagram all the time. But can I be 100% honest with you guys? I hate when people are on their phone all the time! Like if you’re at the movies, you can’t go 2 hours without checking your phone. And when the movie is done, pulling out your phone doesn’t have to be the first thing that you do. It amazes me how attached we are to our phones these days. Like could you actually go a whole day without your phone?! I’ve done it. Several times. Honestly just several times in the past few months. It’s a little crazy to me that I want to be a blogger/influencer/biz owner when I’m someone who doesn’t like to be on their phone all the time. Because that’s part of the job. I’m not big enough yet to get these kinds of comments. But I’ve heard other influencers say that people have commented on their work and said that being them would be easy. That being an influencer isn’t a real job. And that they shouldn’t get paid to create content. Now, these aren’t comments that I’ve actually gotten. But even hearing them from someone else is just crazy. And I’ve heard it several times on Instagram and YouTube. 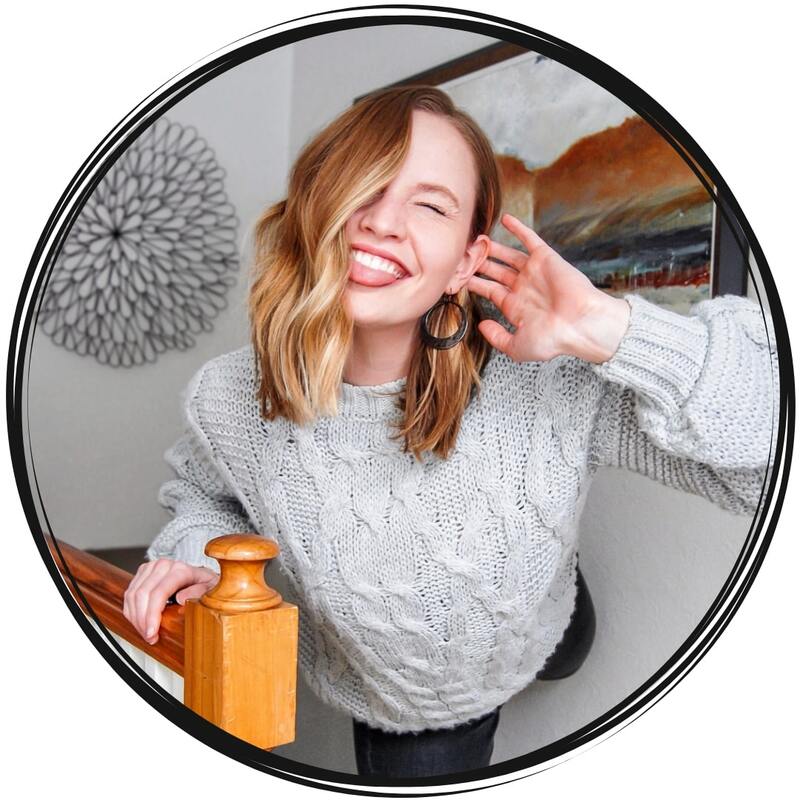 The truth is that YouTube, social media, blogging, being an influencer is a TON of work. It’s not like you’re just sitting at home snapping some photos when you want to. And then sitting on the couch watching Netflix the rest of the time. There is a lot more that goes into it. And for most people, it’s a real business! It’s their full-time job. And they worked hard to get it to that point. What goes on behind the scenes might blow you away. It’s not just posting a cute picture and that’s it. How do you think these people come out with their own products, work with brands on collaborations, get featured on different websites, and continue to grow their audience? It doesn’t just magically happen. It takes a lot of hard freakin work! My most recent YouTube video actually took 3 days of work to completely shoot and edit! And it’s only a 7 minute video! This is almost a joke. But it’s true. When my parents started to follow me on Instagram, it was weird the comments they would make to me. It’s like they were watching me 24/7 because they were watching my Instagram! Now that shouldn’t be that creepy. But it kinda is. When I talk on Instagram, I feel like I’m talking to you. My followers. People who are bloggers, YouTubers, and big dreamers. I don’t feel like I’m talking to my parents. So when they ask me about something that I said, it freaks me out a little bit. And the worst part is that I share a lot of things that people wouldn’t talk about online. Like my mental health journey, when I was broke, whenever I’m struggling. I’m real with you guys and try to showcase some of the ugly stuff as well as the good stuff! I saw someone from Instagram once in a store in Rochester and they asked how Fancy was. It was the first time I had ever met them and they were asking about my dog?! Like how weird, right! So having thousands of people know that is strange. And it’s definitely been an adjustment. Despite everything that I just said, putting yourself out there online is a heck of a lot of fun. I get that this is weird to say. But it is honestly fun. I enjoy talking to you guys on Instagram. (And if you haven’t followed me on Instagram, you should seriously do it) Even if I don’t know you personally, I feel like we have a real connection. I like talking to a camera. Which again, might be weird. But I do! Something about being in front of a camera lights me up. I love shooting videos and taking photos. It’s a way for me to be creative and just have fun with what I do. And finally, it’s fun to create a life of my own. Instead of following the norm. I like being able to do my own thing. To share what I want to share. To create a brand and business for ME. And to be my own boss. 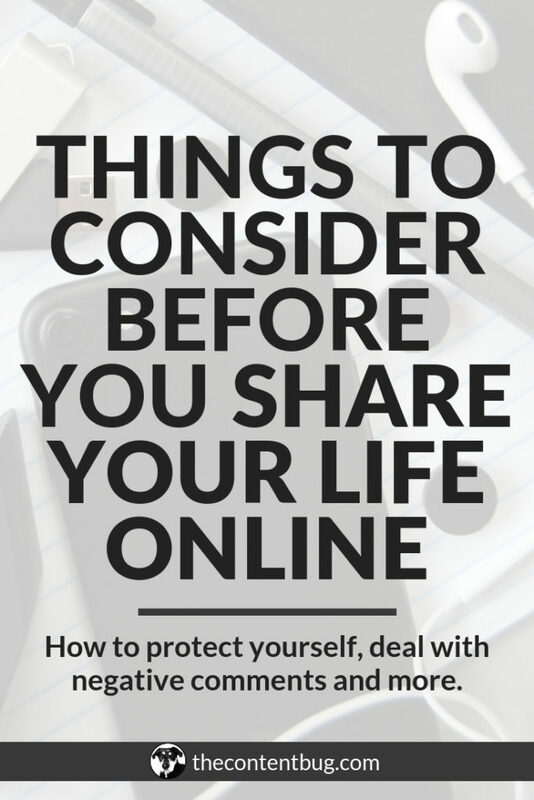 It’s fun to create a life that I want to live by sharing it online. Thank you for all of your support over the last 2 years. Thank you for following and subscribing to see my content and to keep up with my life. Thank you for allowing me to be me and feel comfortable doing so. Thank you for being you. For being the type of person who wants to chase their crazy dreams. There aren’t enough of us in this world. And I’m beyond thankful that I get to share this journey with you. 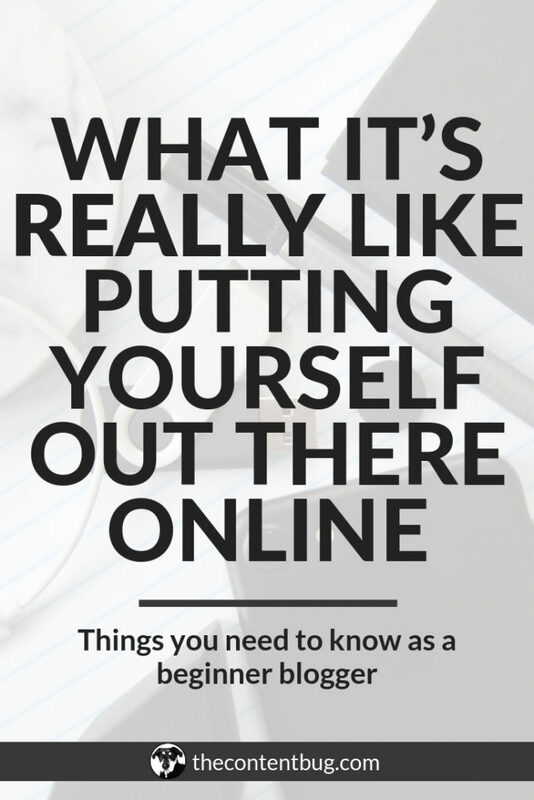 If you’ve been thinking about putting yourself out there online, then you’ll want to check out my recent blog post talking about some things to consider before you take that big step. 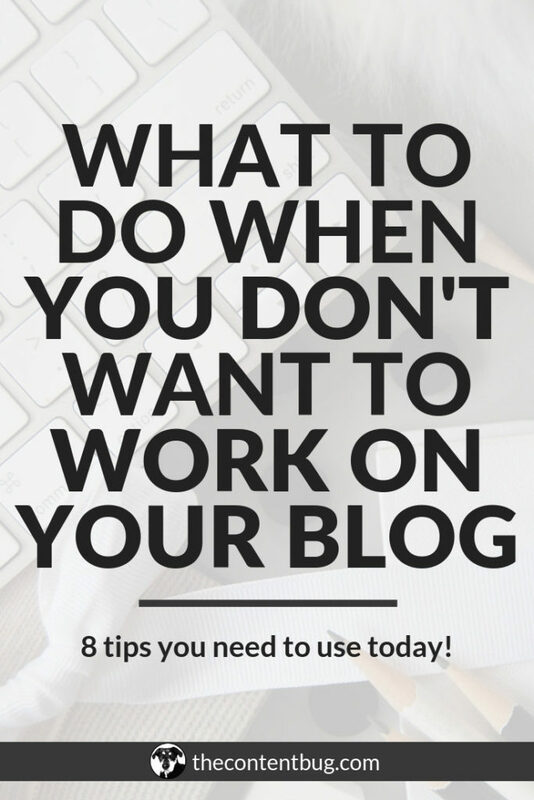 If you want to start a blog, I recommend that you do it! And I have a complete guide for you that goes over all the mistakes I made and how you can avoid them. And if you are new here and want to follow along with my journey, welcome to the TCB Community! You can signup for my email list, follow me on Instagram and Twitter, subscribe to my YouTube channel, like my Facebook page, or signup for my membership platform, The TCB Vault. Do any, all or none of those things and I’ll still love you. I love you always. Keep hustling, my friend.